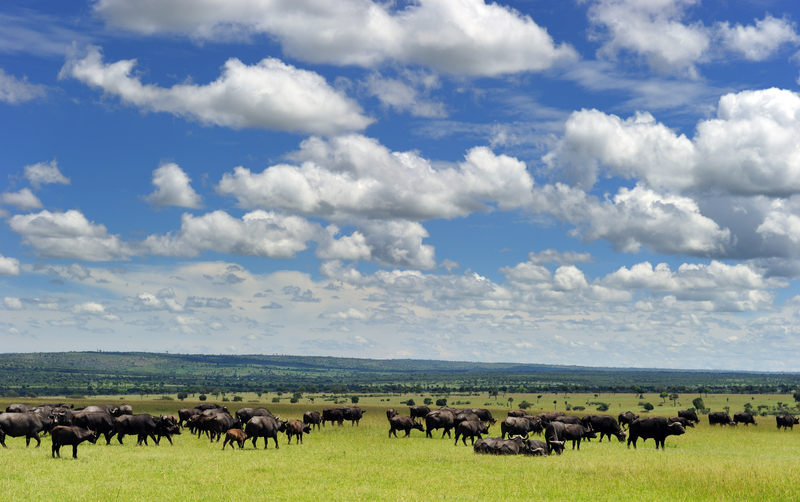 When asked by Kenya Tourism Board about what they like most about the country, visitors’ answers include the people, the wildlife and the scenery. In fact, Kenya is considered to be the “safari epicenter of the world,” where the “Big Five” (a former hunting term for a group of animals including lion, elephant, rhino, buffalo and leopard) can be seen. 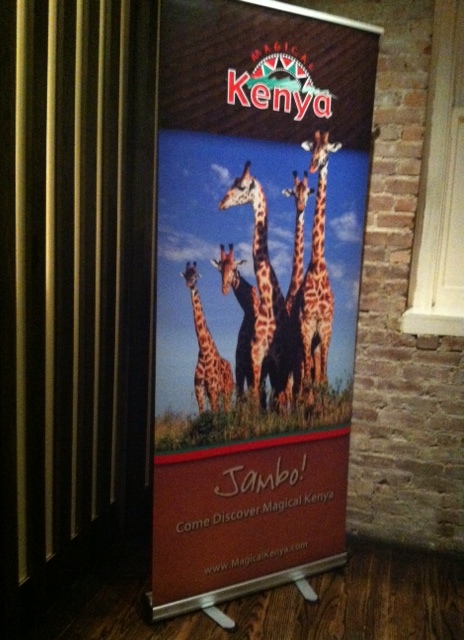 During a New York City luncheon held by Kenya Tourism, representatives greeted guests with a warm Jumbo (hello) and spoke about their recently launched campaign, “Magical Kenya.” The campaign is not just important in terms of attracting visitors but also to help to maintain tourism levels after recent events impacting Kenya. Phyllis Jeplosgei Kandie, cabinet secretary for Ministry of East African Affairs, Commerce and Tourism, spoke of the challenges that Kenya faced last year such as the attack by gunmen at the Westgate shopping mall in Nairobi last September and the conflicts happening in neighboring Somalia. “There are good stories found in Kenya,” she added. In increasing security levels in Kenya, there are many new initiatives being introduced through the current fiscal budget. They include increasing new police recruits by 7,000, bringing protection of Kenya wildlife under police departments, and establishing special 24-hour operation units in towns. Another big change is in bringing in community police to encourage locals to give information on anything suspicious. With marketing, Kenya Tourism Board recently launched #whyiloveKenya, a virtual campaign to encourage visitors to share their experiences. The campaign centers on promoting what people love most about this East African country. Kenya has also earned accolades through last year’s World Travel Awards, being given the title of “World’s Leading Safari Destination.” CNN Travel named Kenya’s Watamu and Diani beaches as the second and third Best Beaches in Africa for 2013. Further good news, particularly for visitors to East African, happened this past February with the launch of the East African Joint Tourist Visa, a single visa to Kenya, Uganda and Rwanda. 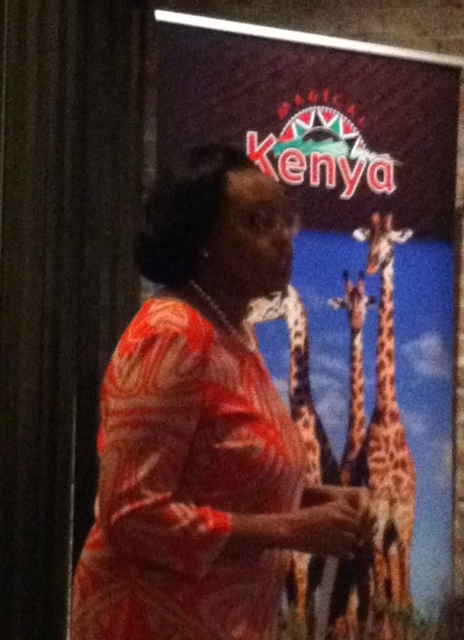 Learn more about Kenya Tourism Board through www.magicalkenya.com. This entry was posted in Africa, Kenya and tagged Kenya Tourism Board, Magical Kenya, Phyllis Jeplosgei Kandie, visiting Kenya, what to do in Kenya, whyiloveKenya on July 5, 2014 by She Is Going Places.